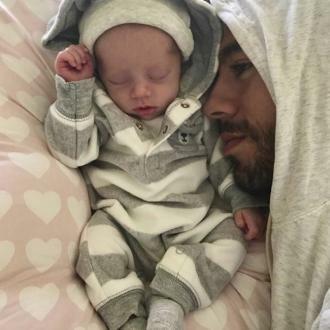 Spanish singer-songwriter Enrique Iglesias has admitted he's never introduced his girlfriend Anna Kournikova to his dad Julio. 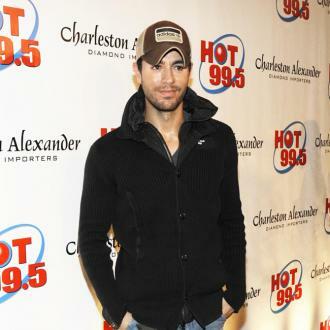 Enrique Iglesias has never introduced his girlfriend Anna Kournikova to his dad. The 42-year-old singer has been dating the former tennis star since 2001, but because the blonde beauty and Enrique's chart-topping dad Julio are rarely in the same country at the same time, they have never come face to face. Enrique also revealed that despite the length of time they've been together, he and Anna have no immediate plans to get married. 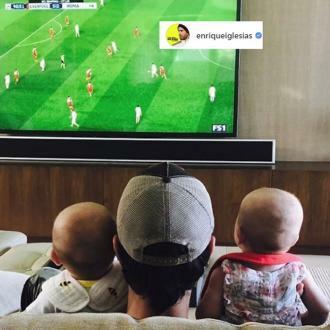 However, Enrique claimed they already live the life of a married couple in many ways. He said, according to The Sun newspaper: ''We're just as happy. There comes a point when you've been with someone for a certain amount of time that I believe that you are like, married. 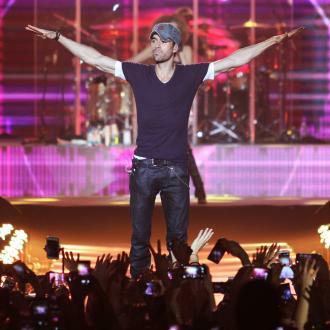 Enrique raised eyebrows when he introduced Anna, 36, as his wife during a concert in Russia in 2011. But the singer subsequently admitted he simply got caught up in the moment, adding that being married or not has no bearing on how much he loves his long-time partner. Reflecting on the incident, he previously shared: ''It was just meant to be sweet, in the moment. I honestly didn't mean to confuse people. 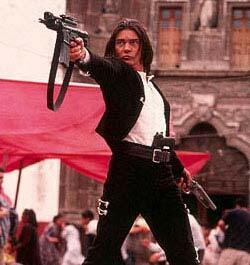 I thought it'd be easier for the audience to understand than if I said, 'my girl'. ''I've never really thought marriage would make a difference. Maybe it's because I come from divorced parents, but I don't think you love someone more because of a piece of paper. And nowadays it's not taboo to have kids and not be married.